See Why Your Shakopee MN Neighbors Love BWS! For three generations, BWS Plumbing, Heating and Air Conditioning has provided professional services to Shakopee, MN. Want to see what all the rave reviews for our heating, cooling and plumbing services in Shakopee, MN are all about? Just read on! Bryan Golden did a great job. Very informative, detailed and efficient. Bryan Golden did a great job. Very informative, detailed and efficient. He is able to analyze the issue, explain it to the client and walk through the solution. He makes sure we are satisfied before he leaves. Ask for him when you want service. BWS was a great to work with! They sent me text messages regarding my appointment time(s) and when to expect my plumber. They included a picture of the plumber which made me feel a sense of safety knowing whom to expect! Jason (my plumber) also called me to let me know he was on the way. He was very informative and let me know exactly what the costs were upfront! The finish product looked and worked great! My only complaint was how long it took to go get the parts he needed, Which really isn't a complaint as much as a ignorance on my part (I'm sure he had to go to a specific parts store which probably wasn't in Shakopee) I would recommend BWS to others in need of a plumber! Luke was great at diagnosing the issue with my thermostat. After thoroughly checking my a/c unit he decided that it might be the thermostat. After waiting forever on the phone with my Home Warranty, he got it installed while waiting to talk to them and made it working great. Outstanding service, very efficient, customer centered. Jeff E. is worth his weight in gold; I would hire him for my own company. He is one of those rare people in service industry's today that has superior knowledge of his craft, works with great efficiency, is customer focused and is honest as the day is long...he loves what he does...it shows and I would venture to say, he is one of the very best HAVAC Technicians in the state. Time was taken to educate me about maintaining the A.C.system during the winter months. Called BWS for a tune up and found our heat exchanger was cracked. They took it upon themselves to call the manufacturer to see if the part was under warranty, which it was. Saved me $$$. Very impressed! Thought everybody I spoke with was nice and knew what they were talking about. Very upfront and even called me multiple times to make sure I was informed with what was going on and when I could expect the technitian. Overall great experience! My experience was great with this company, they were actually early and my technician was very nice. Matt did a nice job checking the furnace, but I could help but feel the motivation for providing the service check was to try to sell more services. Jeff was very conscientious and thorough not to mention patient. He called another tech to verify what he suspected as far as cracks in the heat exchanger. Cost for tune up/check was very good and will get that cost back when purchase new furnace. 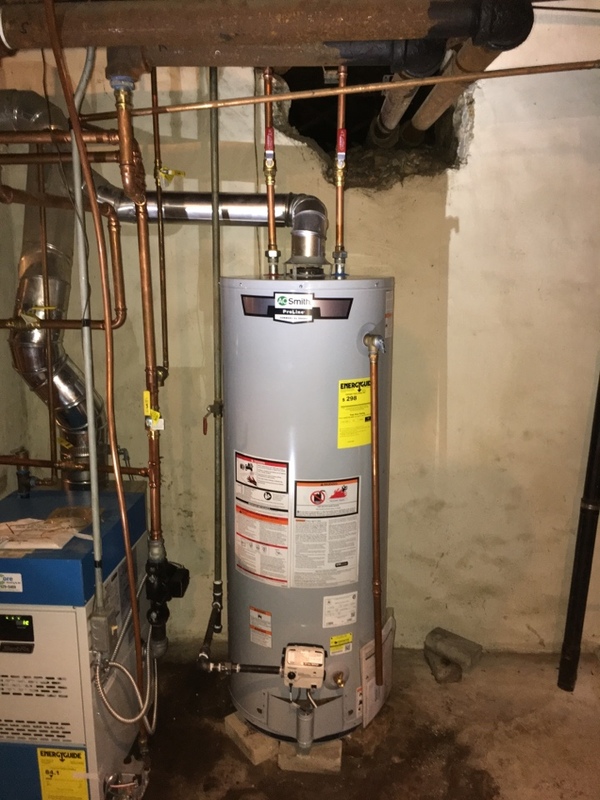 Completed furnace tune up on Goodman furnace. Customer complained of whistling noises from the furnace. Found gas leaking so we fixed that and whistling went away. Also fixed couple other gas leaks. Furnace working good and ready for the winter. Furnace tune up on a 11 yr old Goodman furnace. Customer complained about loud whistling coming from furnace. Found multiple leaks and the gas valve leaking. Fixed all gas leaks and whistling in furnace. Happy customer. After hours Bryant air conditioner repair. 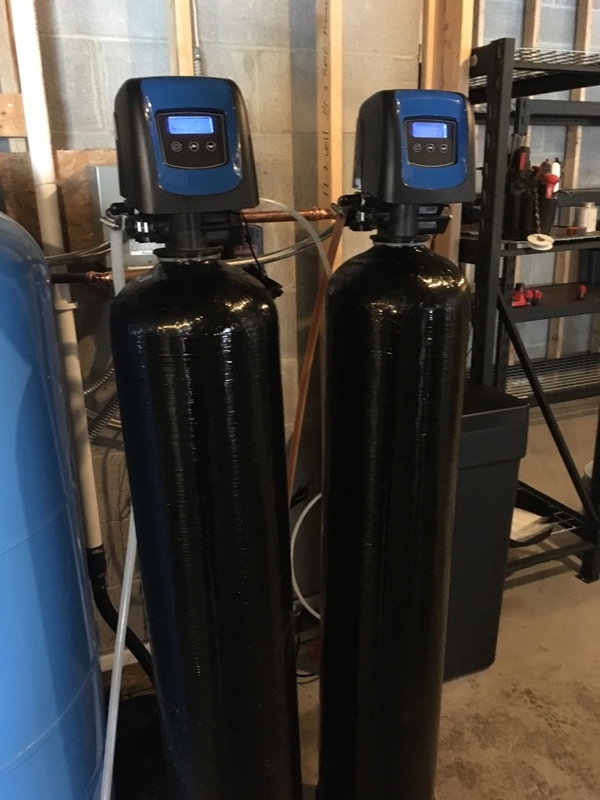 Install a new water softener and a new iron filter system.